This was the biggest packaging project that BHI had ever undertaken. 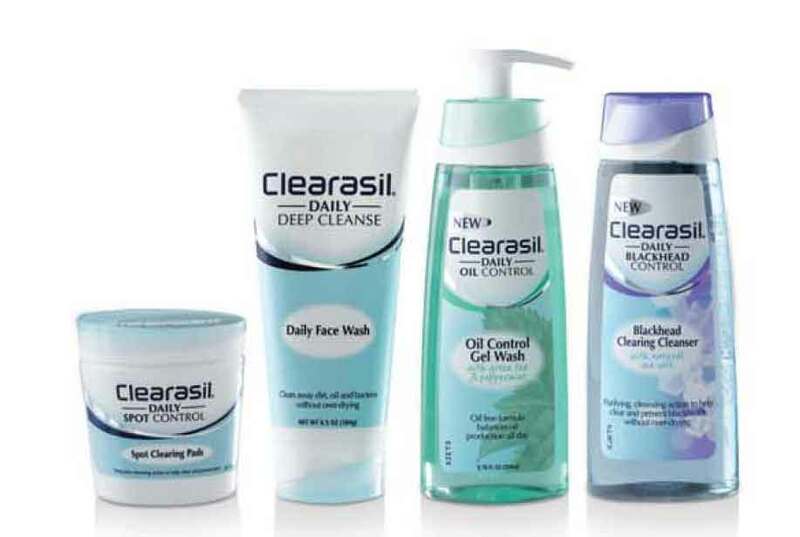 The result……a fabulous and distinctive new Clearasil range, with it’s unique bi-injected closures and sub-differentiated colour ranges, which are taking the market ‘by storm’. “Chris has put in a lot of effort to this project and demonstrated strong ownership of all things ‘packaging’, the result being a very tough but well delivered project. Chris also project managed this development from start to finish, coordinating designers, moulders, toolmakers and production. The pack was developed from initial sketches and concept models, through CAD, regulatory approval, tooling, moulding and filling to Stock-In-Warehouse in just 19 weeks. 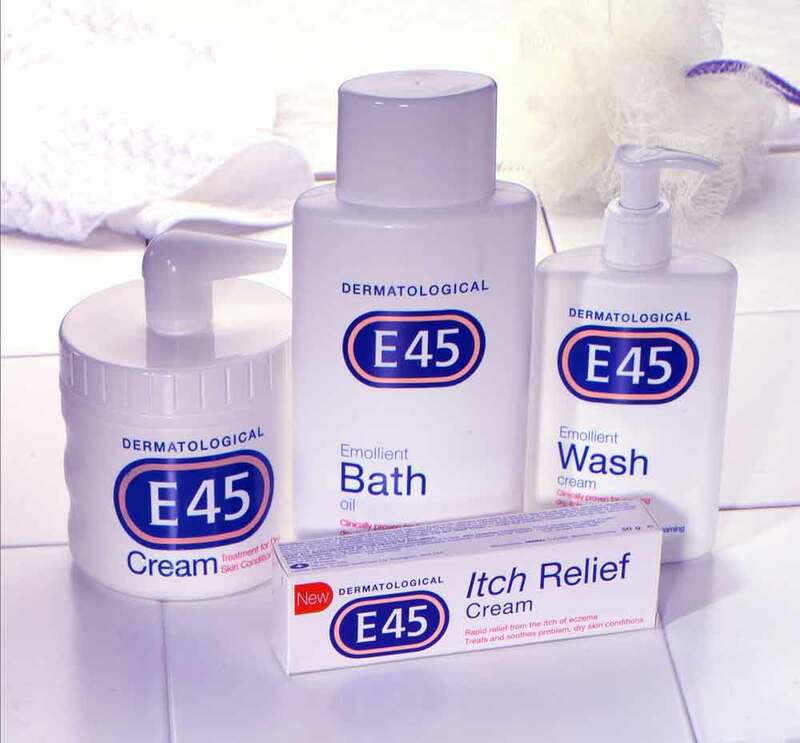 It was a very ambitious challenge for all concerned and was the fastest design-to-market packaging project of its kind undertaken by Boots. With such a short lead time, the relationship between designer, developer and manufacturers was of prime importance. the pack was designed to contain and protect a standard twelve tablet blister. It ‘pushed back the boundaries’ of the OTC analgesics market with style and pace, reinforcing Nurofen as an innovative, aspirational and world-leading brand. It kept Nurofen at the forefront of packaging design helping maintain its position as the fastest growing OTC analgesics brand in the world. 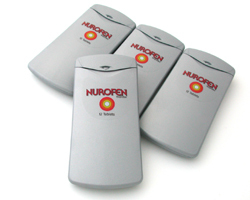 After going on sale in the UK in September 2002, sales exceeded forecast and helped increase Nurofen market share from 23 to 28% within the space of 4 months. (Source: ACNeilsen, January 2003). A pack of tablets has a generally rigid body within which tablets are retained. There is an elastomeric membrane on one side of the tablets, formed with protuberances and a frangible sheet on the other side. The tablets may be in a blister unit, with the tablets in register with the protuberances. The protuberances are pressed to expel the tablets. Two packs may be joined together by a hinge such that they can be folded against each other for storage. A pack of medicinal tablets has 2 parts hinged together, each part having pockets containing tablets. The pockets may be displaced to expel the tablets through a foil sheet. Development & re-launch of an ‘improved’ food dye version (non gentian violet) foot spray. 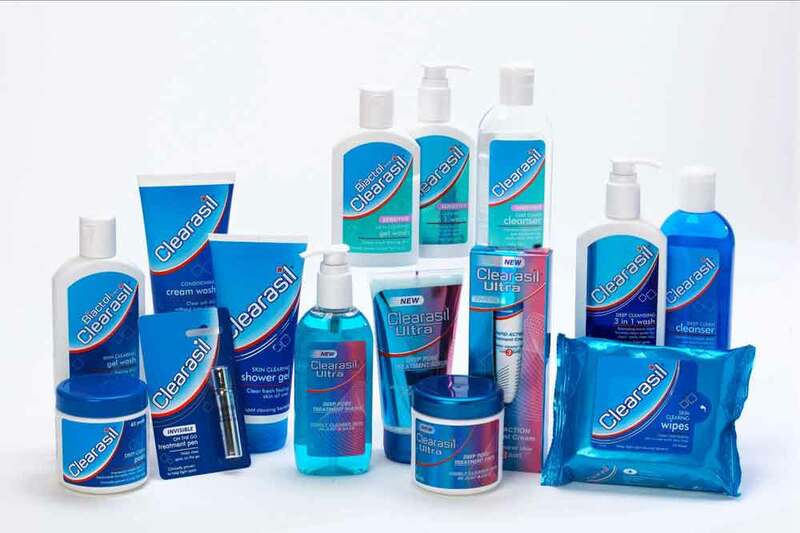 Development of a number of contact lens packs and kits, using standard and blow-fill-seal technology, cleaning solutions and lens cases.